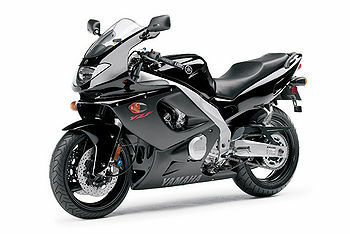 The Yamaha YZF 600R (known as the Thundercat in some European markets) is a 600cc sportbike. Although the engine displacement is the same, it is not as powerful as its sister, the YZF-R6. 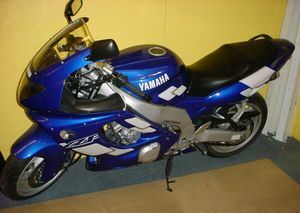 The 600R is considered a good first sport bike for an experienced rider, but not for someone with no experience at all. With its 4 cylinders and 100 BHP the Thundercat is a comfortable and road minded supersport bike. The model kept almost unchanged from 1996 to 2003. This page was last edited on 22 August 2010, at 13:29.